New York Outrigger is proud to announce Nielsen-Kellerman as a Krevey Level Sponsor for the 2016 Hawaiian Airlines Liberty Challenge. NK has been the industry leader in paddle sport training technology for elite athletes for nearly 40 years. 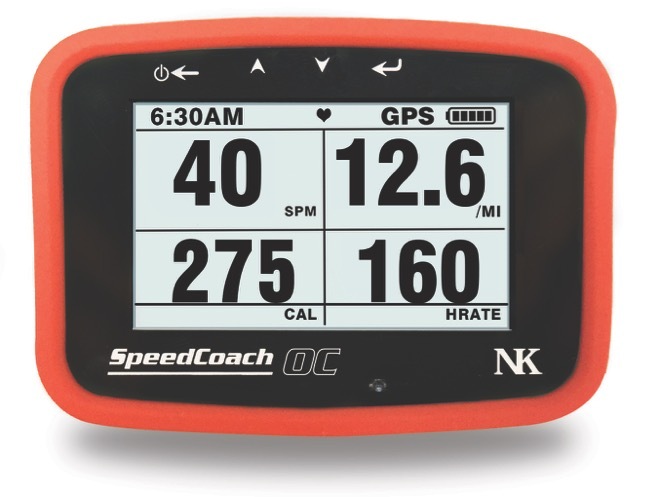 Now NK is introducing the first-ever GPS training tool designed specifically for OC! The SpeedCoach OC provides athletes with real-time, performance feedback with every stroke. Whether you are racing on the OC circuit or paddling recreationally for fitness, take your training to the next level with the SpeedCoach OC!